All new Pad-EX01 is a revolution in thin, light, strong with Class I, Division 2, Groups A,B,C,D T5 or Class I, Zone 2, Group IIC T5 Certification. Download the full spec sheet below. Please note these are built to order – Please allow up to 8 weeks from order. Lease this unit from only £42.91 per month - call us for more details. By supporting such an ultra compact form factor, The Pad-Ex 01 manages to fully meet IP65 standards. Tested to 4 feet drop and MIL-STD 81 OG for vibration. 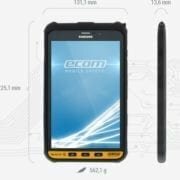 With additional display protection, it offers complete protection against the harsh environment field workers face. Thus minimizing undue burden on their bodies during long hours of work. 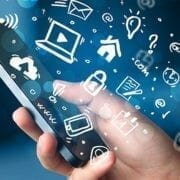 Connectivity – fast and flexible. 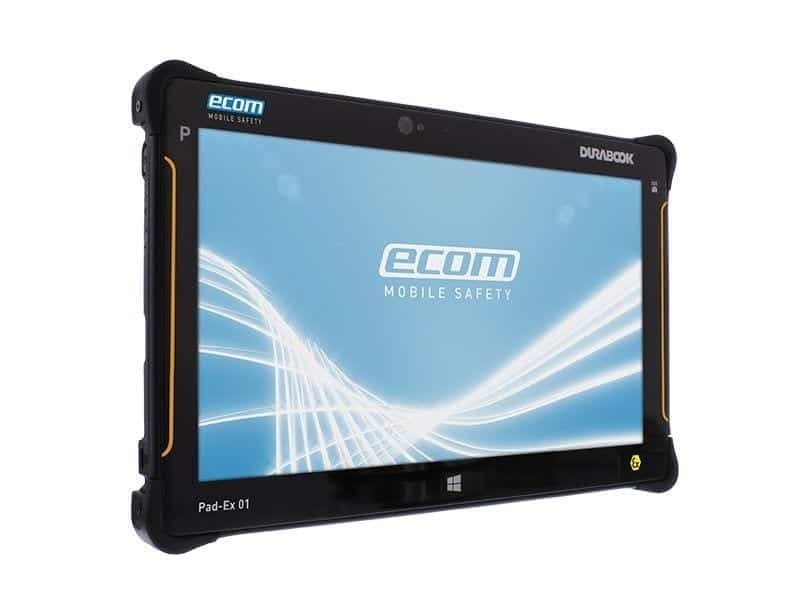 As private 4G / LTE wireless connectivity is becomming more common within hazardous areas, the Pad-Ex 01 ensures access is fast and seamless. It enables users to quickly access the information needed to perform the task at hand. 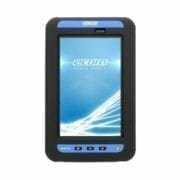 For sites without WiFi or 4G access in the field, the Pad-Ex 01 provides up to 256GB of SSD memory to meet your data storage needs. An Intel i5, or optional i7 processor ensures your applications run as smoothly and efficiently as possible. 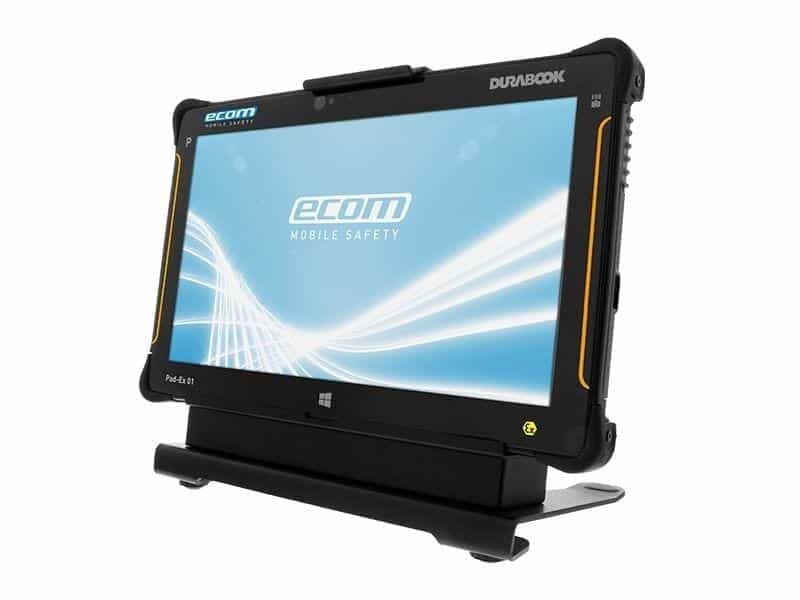 Central to ecom´s Mobile Worker concept, the latest Bluetooth standards are also supported by Pad-Ex 01. This allows realtime connectivity to both Bluetooth SmartReady Low Energy 4.0 (BLE) devices as well as the older legacy Bluetooth devices. 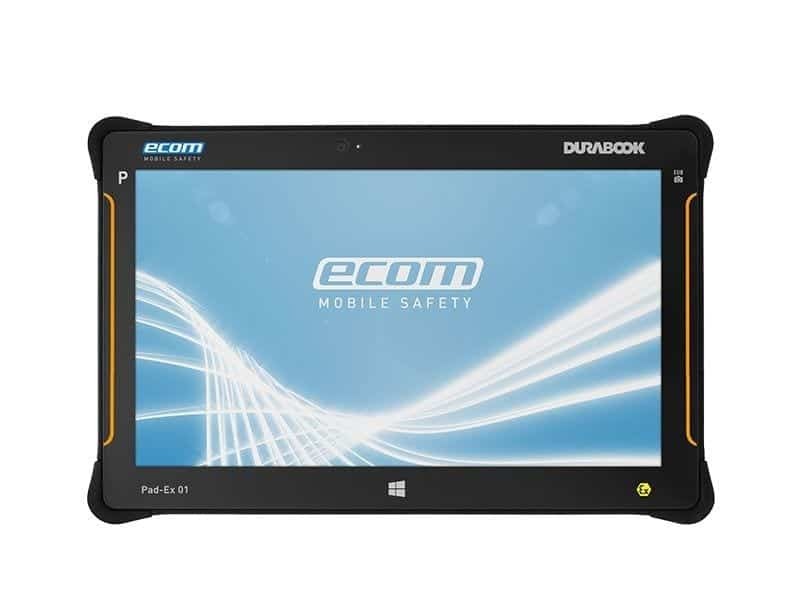 As such, mobile worker to benefit from expanded Pad-Ex 01 capabilities such as data collection and measuring/monitoring devices, headsets, AutoID, and Bluetooth Beacons for localization. Once your work in the field is done, Pad-Ex 01 transforms into your PC via the optional desktop docking interface, allowing seamless integration into your office and corporate networks.